Curious about how they will benefit your club? 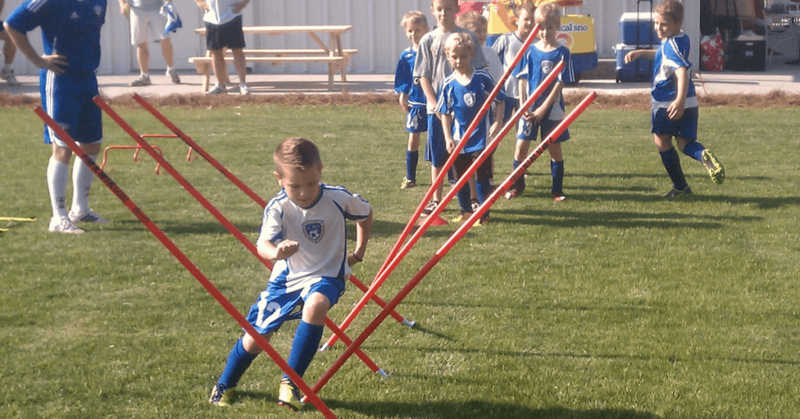 Monitoring your players’ progress just got easier. 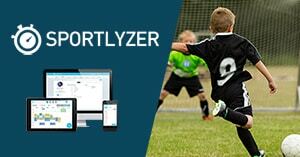 Sportlyzer’s player progress evaluation and testing features let you track anything that is relevant to your players’ age: objective, subjective, physical or non-physical (technique, tactics, fitness and psychological skills). Customize the available templates to suit your sport or create new tests to fit your specific needs. Player progress evaluation has never been so easy. Now this is our most favorite new feature. 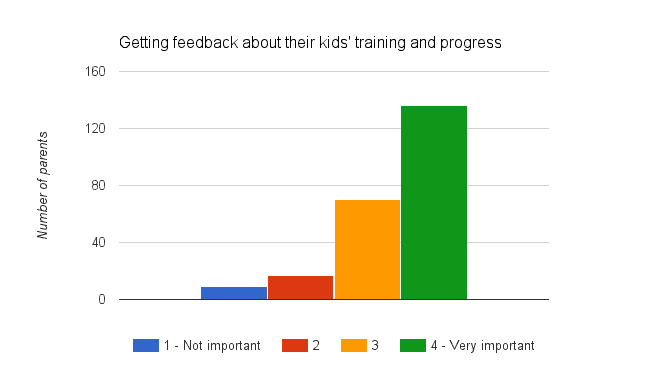 When we asked parents what information are they missing most from their kids’ sport clubs, 89% of them said that it would be feedback about their kids’ progress. *Part of Sportlyzer survey to sports parents about what is important to them in a sports club. And this is exactly what you can now do on Sportlyzer – simply click on the “Send report button, follow the given steps and the emails with player progress reports will be on their way. Besides improving the communication, it is also a great way to educate and engage your players and parents. How can you try the new Tests? – Enter your club as a coach and go to the “Tests” view.